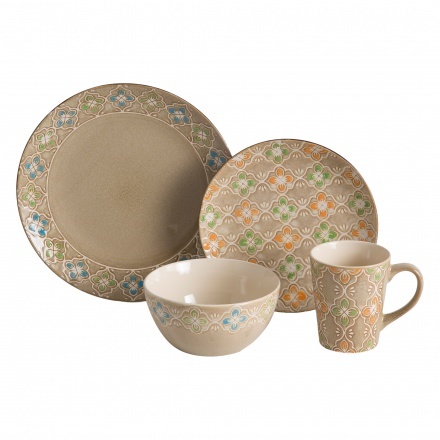 Sure to make a style quotient, this set is a trendy addition to your home. 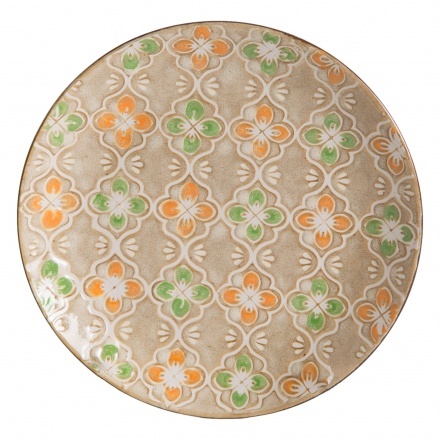 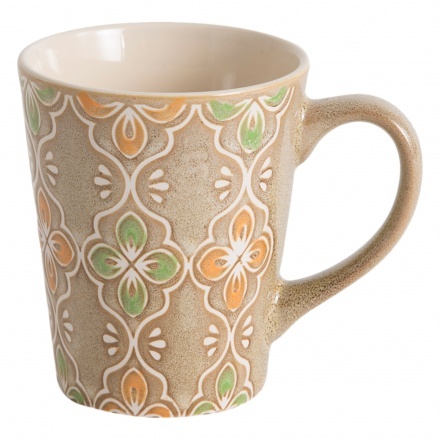 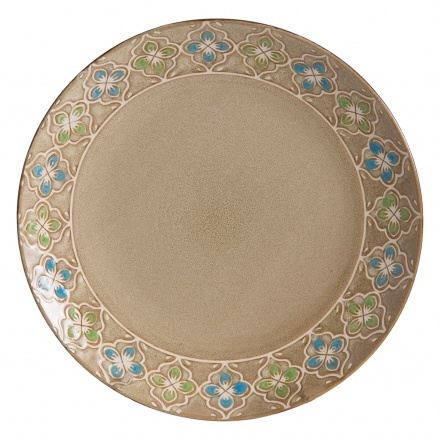 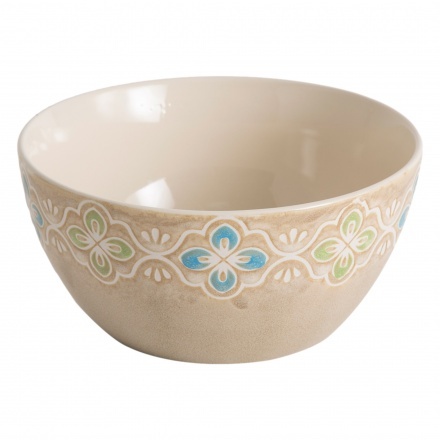 While featuring a classic design, it is made from food-safe ceramic with a damask pattern on the exterior. Four pieces each of dinner plates, side plates, soup bowls and mugs constitute the set.